AMAZING! : Ansole The Veteran Blind Carpenter, Xylophonist And Drums Manufacturer. 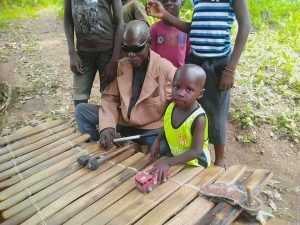 veteran blind carpenter, xylophonist and drums manufacturer. This man we see is a veteran blind carpenter, xylophonist and drums manufacturer. He is very creative, intelligent, independent and very humble. He is from Jirapa in the Upper West Region. He is called Ansole Stanislaus Dookuuri. He was born in 1937. 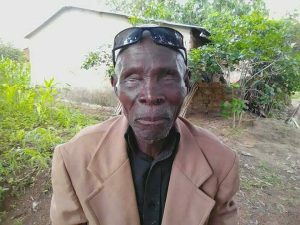 7years later, he got blind through measles. Thereafter, he started making play materials to play with. 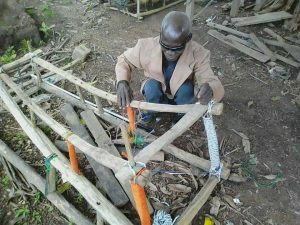 His father was one of the labourers at the Jirapa Catholic Mission, the first Christian mission station in North West Ghana. He was cutting wood for the construction of the new Church. Through that, Ansole got to hear about how people described his father’s saw and immitated it by making serrations on an abandoned cutlass to serve the purpose of one. He never saw who a carpenter is and never saw the work of one either. He cut woods with his saw and did everything with it especially according to how the people described things. Through that, his activities began to take the form of carpentry as people encouraged and shared information with him. His father gave him a hammer from the mission and other people followed later with more tools. He became the carpenter without master. He virtually invented carpentry on his own. He also went into the manufacture of xylophones, drums, buckets, flutes, and so many things. His works have benefited many individuals and organisations within Jirapa and beyond. His xylophones have traveled many regions in the country. NR, BA, GA, WR, ER, UE AR and more. This man deserves an award and some recognition from the Church in Ghana. 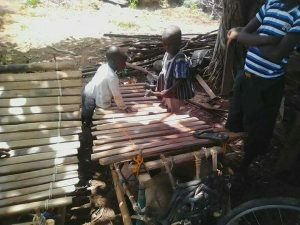 He was the first xylophonist the Jirapa catholic mission had. 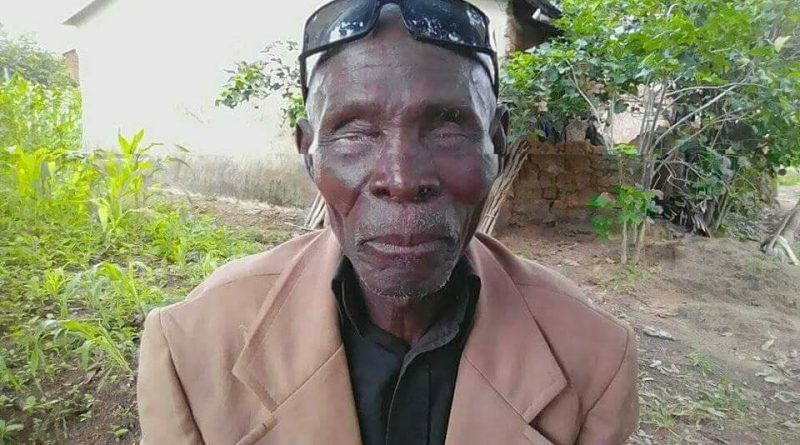 At first the church used piano and Latin songs but when WA became a diocese, xylophones and Dagaare songs were used and he was the person to play for the church in the sixties till just recently when he retired from it. His small boy is trying to be like him. He trained people at his work for free. Today, he’s 81, weak, but still forces to work on certain tasks to get his bread.